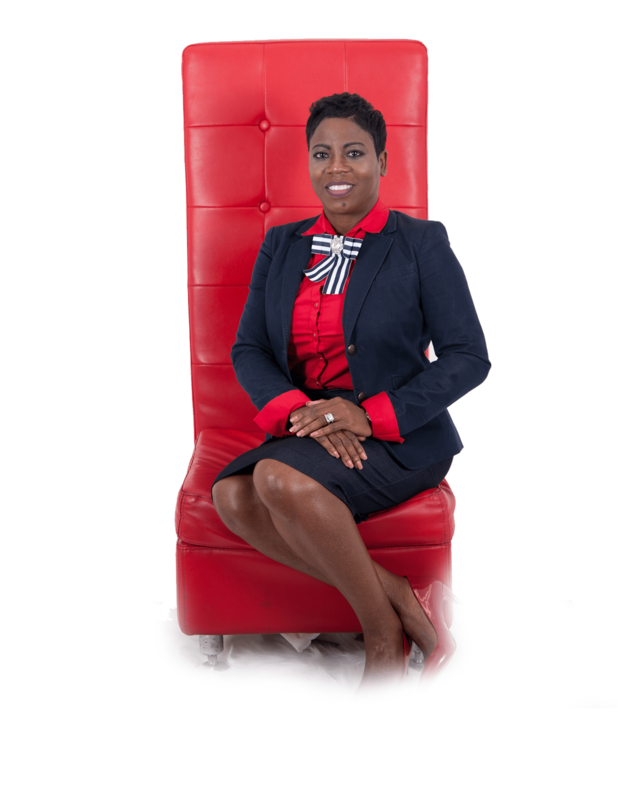 You have made the first step to becoming a CERTIFIED ETIQUETTE CONSULTANT. I am elated that you are interested in joining this very rare team of folks who are diligently working to bring ETIQUETTE back to the forefront of society and the mind set of the population, expecially our youth. Here is an outline of what our classes entail. I strongly recommend you take it step by step, in order to receive the best results. If you jump ahead, you may miss vital steps to have a successful outcome and quality business. 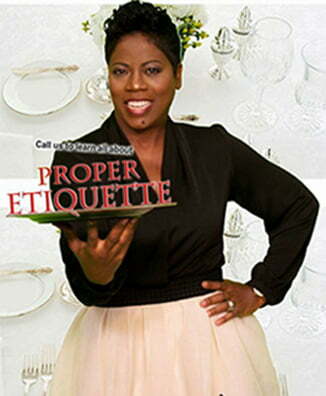 Bonus: Pay in full and receive complete series of our (8) Etiquette DVDs for your library ($105 value). Payment Plan: 1st payment of $347.50 and the remaining balance 2 weeks later (prior to the course). Payment Plan: 1st payment of $308.33, second payment of $308.33 (2 weeks later) and the balance: $308.33 (2 weeks later). The second payment and the balance can be paid anytime within the time allotted. All payments must be made prior to beginning of the course.